We’re off to great start! 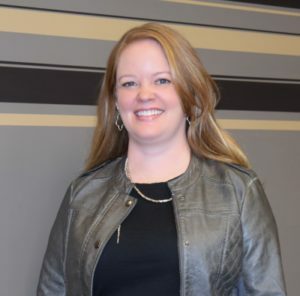 Three years ago, we welcomed Kelly Lee in the Signature 28 family. Kelly works hard to make our patients feel comfortable and appreciated. Her determination, strength, and positive attitude, have been a great inspiration for all of us. We feel privileged to have her as a colleague and as friend. 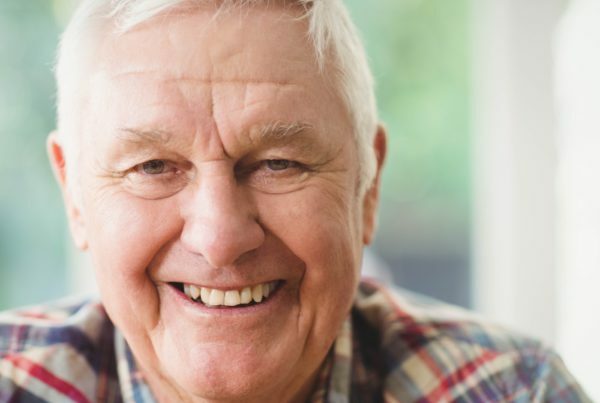 If you feel like your lower denture is “floating” and does not feel stable, we strongly recommend you discuss this with a certified SEMCD denturist. 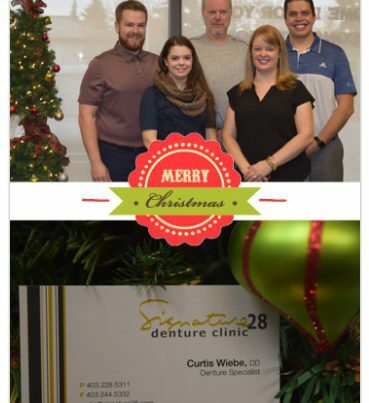 Curtis is one of the few SEMCD denturists in Alberta. The Lower Suction Denture Technique was developed by Japanese Dr. Jiro Abe, and involves a revolutionary method that enhances suction in lower dentures. 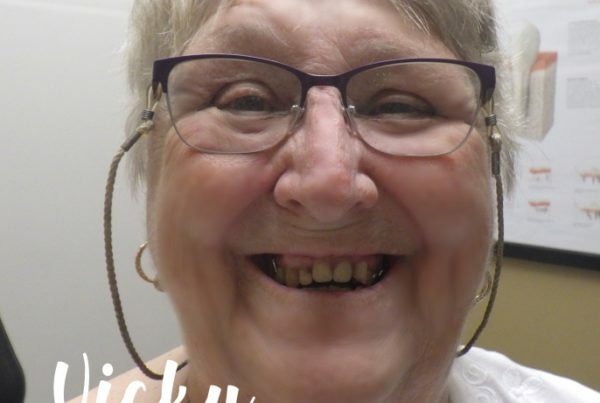 The main advantage of this revolutionary technique involves the special contouring of the denture base, resulting in positive improvements when it comes to chewing and speaking. Did you know that we can also help with your dental implant needs? Aside from being experts in denture care, we also collaborate with your dental professional to produce superior quality dental implants. Dental implants can drastically improve your health and lifestyle. If you think you would be a good candidate for dental implants, talk to Curtis Wiebe or Sam Khalil. Our in-house denturists are more than happy to answer your questions, and will develop a unique plan that will accommodate your specific needs. A few months ago, we extended our business hours to better accommodate our patients’ schedules. 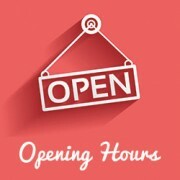 We’re even open on Saturdays! To book an appointment, please contact Kelly or Anne at 403.228.5311. When you come in for a visit, you will meet with professionals who genuinely care about the best dental care for you and your family. 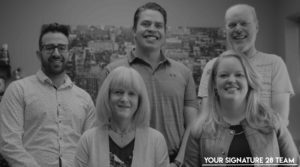 With decades of combined experience, Curtis and Sam have helped hundreds of patients achieve their best smiles. You will always be treated with respect and kindness. Don’t delay your dreams and connect with us today! Next PostWhat's the big deal with SEMCD certified denturists?